The Sofitel So Bangkok is a stylish five star luxury hotel overlooking Lumpini Park that opened in 2011. One of Bangkok’s most impressive hotels, the Sofitel So has spacious, modern rooms with free Wi-Fi and comfortable beds that are all equipped with free Wi-Fi. 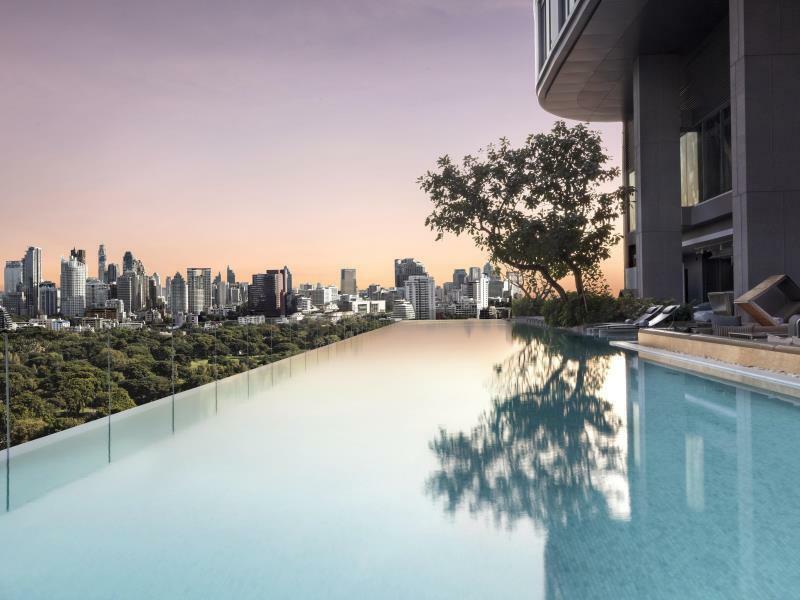 The hotel has several restaurants and bars, including Park Society – an outdoor bar with incredible views of Bangkok’s city skyline. The hotel is a 10-15 minute walk from the nightlife on Soi Patpong and very close to Lumpini MRT station.